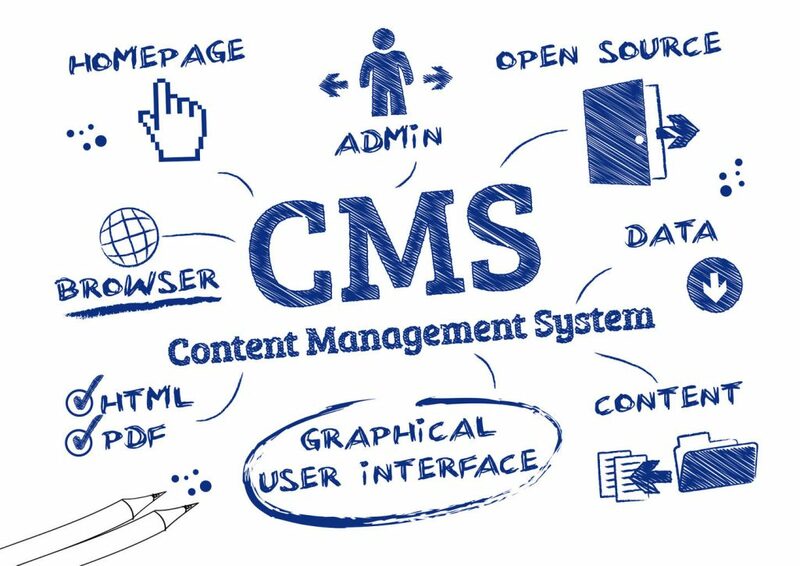 Do you have an old or existing website that is either static HTML site, or a website that is built using an old or custom content management system that you would like to convert to WordPress? Are the developers who built your website either out of business or no longer providing you with support meaning that even the most basic of content changes is impossible? Our team are WordPress website experts, we have a wealth of expertise when it comes to converting all types of websites to WordPress. Whether it be converting a custom developed site, HTML theme or HTML Template to WordPress, we have converted old Joomla, Drupal, Adobe Muse and Flash websites to WordPress. If you are in a position where you are having issues with your existing website that you can’t resolve, the developers that built your website are out of business or are no longer returning your calls, or if there is functionality that you would like added to your website but can’t because it is built using an unsupported technology, converting your old website to WordPress could be the most cost effective option. We can export and extract the HTML front end code from your existing site, using your existing website design, images and content and rebuild your website using the WordPress Content Management System by reproducing the functionality using WordPress themes and plugins. If you are having problems with your existing website, or just want to convert your website to WordPress for the benefits and flexibility it offers, give CircleBC a call for an obligation free discussion about your project. CircleBC is a Sydney based digital agency, we provide a range of web services throughout Australia, including Melbourne, Brisbane, Adelaide, Perth, Canberra and Hobart.